Sugar is a tasty ingredient that enhances everything by making it ‘sweet,’ and everyone now and then craves sweets. It goes without saying, however, that anything in moderation is better, including sugar, because when sugar is consumed to excess it can wreak havoc with the way your body processes it, which leads to a rise in blood sugar levels and insulin secretion from the pancreas. After a while the pancreas stops producing insulin because of extreme sugar consumption, and that’s never a good outcome for anyone. High sugar foods are also very fattening, and loaded with calories and is a culprit increasing the risk of type II diabetes and heart disease. 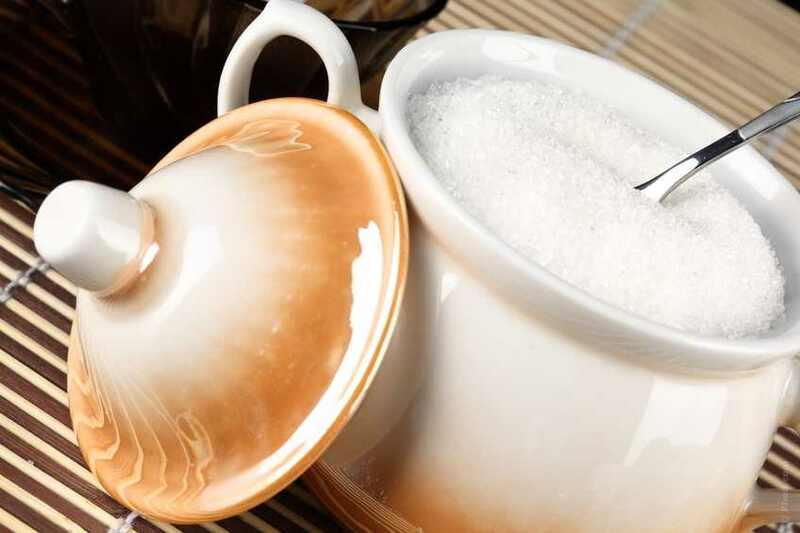 For the sugar-health-conscious, there are quite a few sugar substitutes that people have been using for years to counter the effects of an over consumption of white processed sugar. Sugar is used in so many food products that it can be difficult to avoid. However, there are many healthy choices that can be substituted for sugar when cooking. All the sugar substitutes listed below are viable, practical and health-wise alternatives to processed sugar. The difference in nutritional value alone should make anyone at least want to try to begin substituting and hopefully after a while sugar alternatives will become a way of life. It only takes a little bit of time to get used to living a sugar free lifestyle, and once you kick the habit, your body will love you for it. Pure Maple Syrup – This is an excellent substitute as it is wholly natural, tapped straight from its source, the maple tree and it has a boat load of antioxidants to keep your body in-tune while it fights off those nasty buggers called free radicals as they roam the body. Be sure, however, it is 100% pure maple syrup and not a ‘white sugar’ laden substitute. Honey – An obvious choice, as it too is loaded with antioxidants and has been used for years by tea lovers around the world, but, don’t stop at your teacup. This gem can be added to anything that calls for plain white sugar and is undeniably a better choice. To get the most out of your honey, you may want to consider buying some that is locally and organically produced without any additives or preservatives. This will give you the best nutritional value from the honey in your cooking. 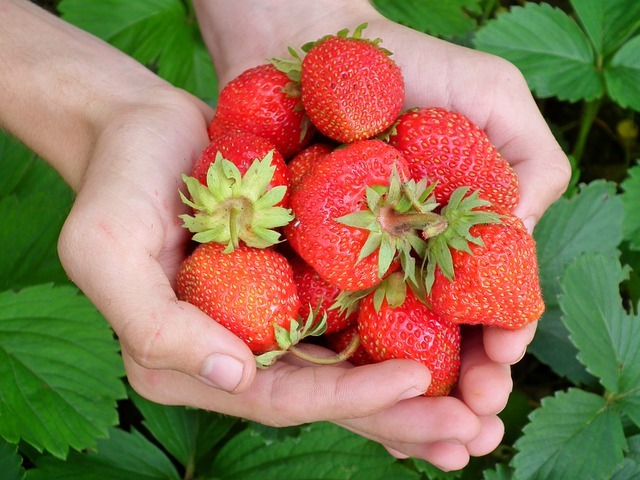 Pureed Fruit: Fruit has sugar, but, it is a natural sugar and so not nearly as harmful as the processed variety. Using pureed fruit in baking instead of sugar is a great option for healthier baking. Bananas, apricots and berries work great. Apricot Puree: Apricots are high in nutrients with vitamin C, fiber, and iron. Add to baked goods in lieu of sugar, also eat it as a snack by mixing with plain non-fat Greek yogurt or enjoy it with hearty whole-grain bread. No Sugar Added Applesauce: Another excellent substitute, as it’s sweet, natural and some bakers even prefer it to processed sugar because baked goods such as cookies are more because of it. Raisins: Perhaps raisins used as a sugar substitute may not be your first plan but think about it. They’re sweet wholesome and delicious and when broken down in a food processer and added as a sugar substitute to your favorite dishes you may be pleasantly surprised how good your recipe tastes using raisins instead. Cinnamon: This spice is grand for flavoring your favorite drink, hot or cold and many baked goods that you would normally add sugar to. Plus it has no calories and is great for an immunity boost, too. 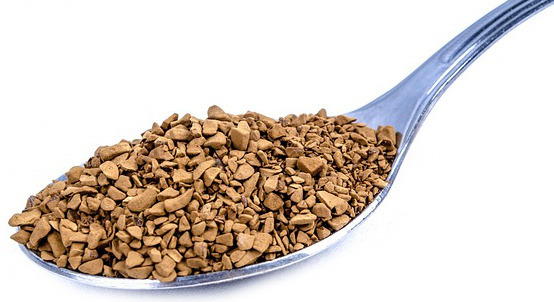 Unsweetened Cocoa Powder: This one is another great sugar alternative, plus it satisfies the chocolate craving. If you want to kick it up a notch create your favorite beverage, unsweetened, and toss in cocoa powder with a dash of vanilla. It will soothe the senses without the extra sugar buzz. Cranberries: If you love cranberries this is the sugar alternative for you. They’re tart and sweet at the same time. Enjoy delicious multigrain pancakes, scones or muffins loaded with cranberries instead of sugar. Cranberries, too, are loaded with antioxidants, so give your taste buds a treat and remember cranberries aren’t just for the holidays. Dates & Figs: Both add flavor, dimension and tons of nutrition as a sugar substitute to a slew of recipes. Baked goods such as cakes, muffins, even hearty breads will soon become a staple in your breakfast, lunch or dinner regimen using figs and dates as a substitute for sugar. Orange, Lemon or Lime Juice: If you love citrus you’ll do well to squeeze a handful of either into your next hot or cold drink and forego the sugar, besides your body will show its appreciation, especially around flu season, as citrus is loaded with vitamin C.
Coconut Sugar: One great alternative to refined sugar is coconut sugar. Coconut sugar is made by heating the sap from coconut palms until it has been reduced to granules that can be used in the same way as regular sugar. It has a similar flavor to brown sugar, but a lower glycaemic index, which means that it has less effect on blood and insulin levels within the body. 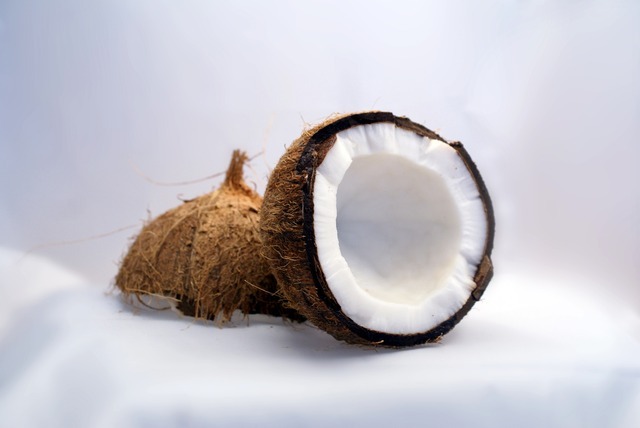 If you adore coconut, here’s a way to enjoy some without the guilt. Simply swap out the refined sugar with coconut sugar added to your favorite smoothie and clothes your eyes. You’ll think you’re on a tropical island and best of all it’s full of potassium, and let’s face it, are any of us really getting enough potassium in our diet, chances are a big ‘no.’ This also makes a great substitute in several baked goods. Erythritol: This is a sugar alcohol that comes in powder form and made from a plant. It has been deemed safe and approved by the FDA. This entry was posted in Reviews - Kitchen Utensils - Cooking - Food and tagged Baking, Blood sugar, blood sugar levels, Cocoa solids, Coconut, Coconut sugar, Maple syrup, Sugar, Sugar substitute, sugar substitutes. Bookmark the permalink.